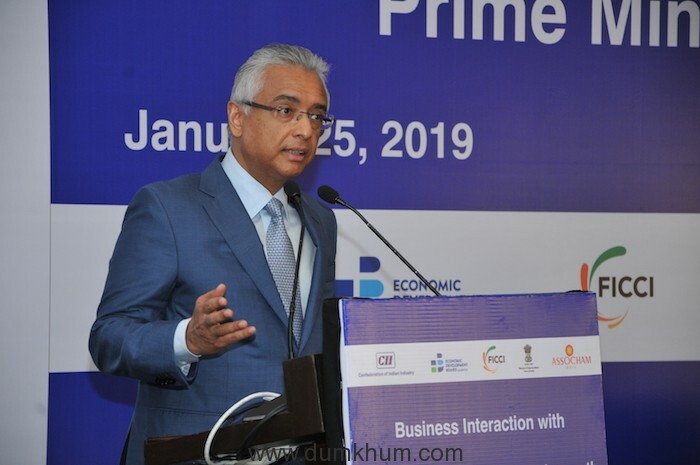 Comprehensive Economic Partnership Agreement between India and Mauritius to be concluded soon: Prime Minister of Mauritius Mr. Pravind Kumar Jugnauth. Come and set up regional headquarters in Mauritius for African operations: Prime Minister of Mauritius. Invest India will work with Mauritius Investment Promotion Board for boosting investments: Commerce Minister. A business interaction with Prime Minister of Mauritius Mr. Pravind Kumar Jugnauth was held in Mumbai today, where the Union Minister for Commerce & Industry and Civil Aviation, Shri Suresh Prabhu was also present. Addressing the gathering, the Prime Minister of Mauritius said that Mauritius can play a major role in furthering the theme of Pravasi Bharatiya Divas 2019, namely the role of diaspora in building a New India. India has been one of the main partners of Mauritius in terms of trade and investment for many years. India and Mauritius have had a long tradition of friendly bilateral relationships, said the PM. The Mauritius PM stated that the Comprehensive Economic Partnership Agreement (CEPA) between India and Mauritius would be concluded soon; he applauded the proactive role of Prime Minister Shri Narendra Modi and Commerce Minister Shri Suresh Prabhu in working towards the completion of CEPA. 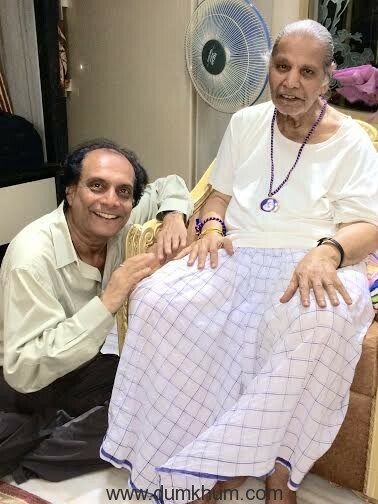 He added that Shri Prabhu has been a strong advocate in developing India-Mauritius relations. Highlighting the business potential Mauritius offers, the PM said, “See Mauritius not for what it is, but for what it can be. There are immense investment opportunities in Mauritius”. He added that the country’s jurisdiction remains attractive for potential investors, providing a safe and trusted regulatory environment. He has invited Indian companies to come and set up their regional headquarters in Mauritius, from where he said African operations can be managed. 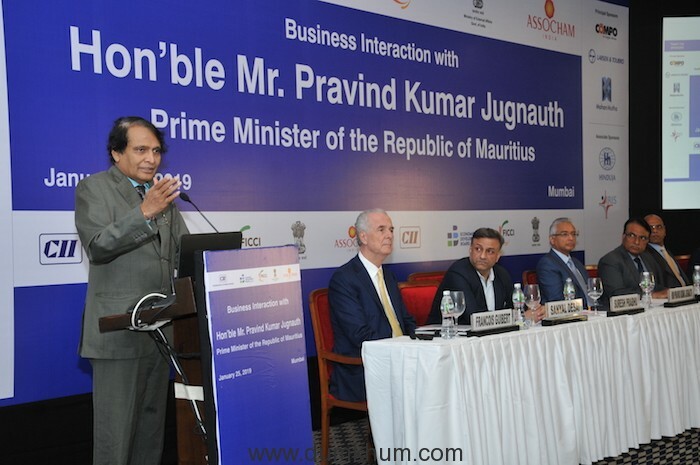 Addressing the gathering, Union Minister Shri Suresh Prabhu said that India and Mauritius are good friends, and that the visit of the Prime Minister of Mauritius to India is like a family reunion. He said that the Prime Minister has chosen a very befitting occasion to visit India on its Republic Day. Being independent is not the same as being a republic, a republic should be of benefit to the people; the visit of Mauritius PM will benefit India and its people, said Shri Prabhu. The Minister said that we need to develop and deepen the economic ties between India and Mauritius, in line with the changing needs of the world and the potential of the relationship. the Government looks forward to deeper relationships, especially on the economic front. “We would like India Mauritius relationship to blossom; the Government of India is fully committed to tapping into the potential of India-Mauritius relationship, through means such as G2G agreements. However, B2B relationships too are very important for business between the two countries. 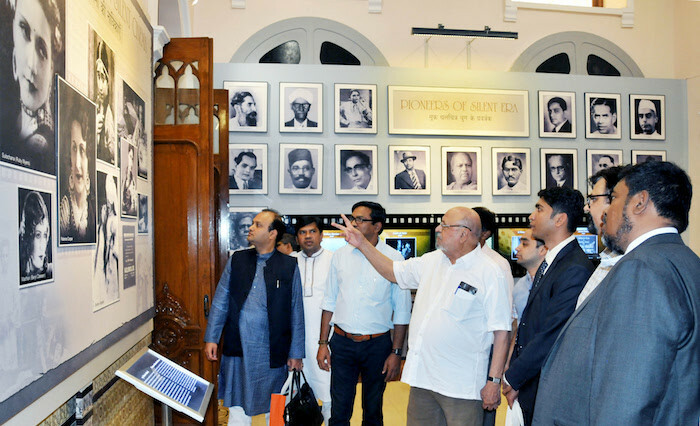 Industry should also explore opportunities for greater collaboration; the Government of India under the leadership of Prime Minister Shri Narendra Modi is fully committed to facilitate the industry in tapping into the opportunities identified by it”, said the Minister. 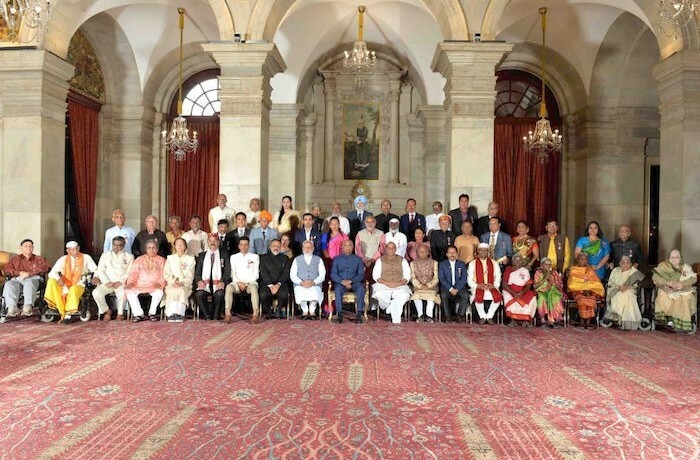 Shri Prabhu added that India Mauritius relations are vital not only for promoting economic prosperity, but also for building bridges between the two nations. Invest India will work with Mauritius Investment Promotion Board for boosting investments, said the Minister. He said that a high-level business delegation too will be visiting Mauritius shortly, to explore and firm up business opportunities. Speaking of investment potential in Mauritius, he said that Indian businesses will never have to repent about investing in Mauritius. Along with Ease of doing business, we need to also work on “Please of Doing Business”, said Shri Prabhu, noting that Mauritius offers a very happy place to work and live. The Minister said that we need to identify new territories and new markets, in order to improve our exports. He informed that Japan and India are taking interesting initiatives in improving economic engagements with Africa. He said that we can explore how Mauritius can be developed as a logistics hub. 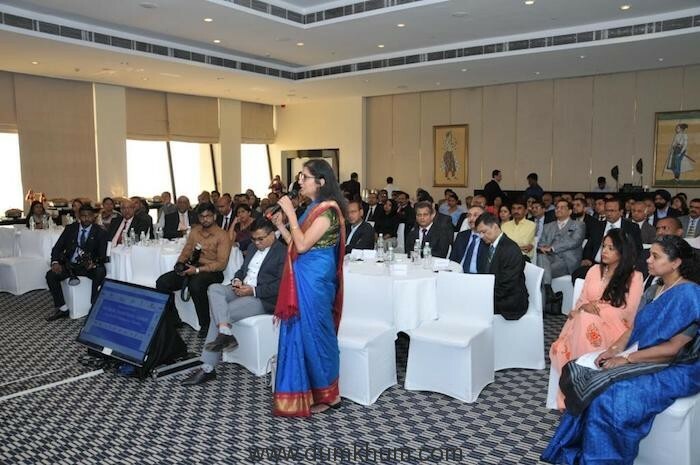 The business interaction was organized jointly by CII, FICCI, ASSOCHAM and Economic Development Board. Shri Sanyal Desai, Executive Member, ASSOCHAM; CEO, Economic Development Board, Mr. Francois Guibert; Group Chairman, SBM Holdings Ltd., K. C. Li Kwong Wing; National Executive Committee Member, FICCI, Shri Rajiv Jyoti too addressed the gathering.